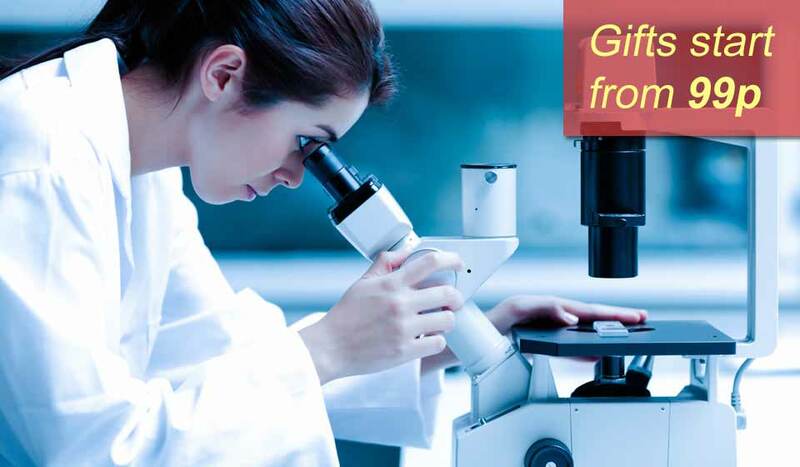 Your charity gift purchase will help give our scientists the long-term support they need to find new ways to treat and prevent the disease. They have discovered new ways to prevent, diagnose and treat cancer that together have saved millions of lives across the world. Cancer Research UK's say "Together we will beat cancer"
This statement sets the target of where they ultimately want to get to while also relating that it's an effort we all have to make together. You will find it easy to imagine that their task of hoping to overcome cancer presents huge challenges. This is why donations from their supporters are crucial for them to continue working to save lives. How to they respond to the challenges? They conduct top-quality research that helps to increase humankind's understanding of the disease and how to fight it and deliver treatments. They make sure that every discovery they make are used to help all patients of cancer. They educate people on understanding different types of cancer and the difficult choices that a cancer patient may have to make. They work together with other important organisations to maximise the impact of their research in the battle against cancer. As well as research, this amazing cancer charity also campaigns to change government policies to help improve the cancer services available to patients in the United Kingdom.